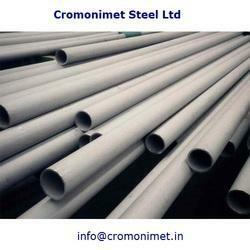 Cromonimet Steel Ltd, With firm commitment to quality, we are involved in manufacturing a flawless range ofstainless steel seamless pipe. The offered stainless steel seamless pipe is known for its longer service life, to ensure the same, we manufacture these using optimum quality steel and other raw material, sourced from vendors of high repute. 1/8” NB TO 8” NB SCH.5, 10, 40/S, 80/S, 160 Astm A-312 & Its Equivalent Asme, Din & En Standard. 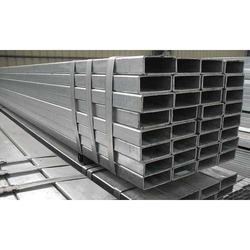 Available Length: As per Customer requirement, Maximum upto 22 Meter Long. Finishing: Tubes can be supplied in mechanical polished with various grits like at 80, 120, 240, 320, 400, 600 grit and mirror polished. We are leading manufacturer, supplier, exporter of Seamless Stainless Capillary Tubes, Seamless Alloy Capillary Tubes, Seamless Carbon Steel Capillary Tubes, Seamless Super Duplex Capillary Tubes in mumbai india, our factory located at umbergaon gujarat. We keep huge stock of Seamless Capillary Tubes in high nickel alloys, stainless steel, carbon steel, Inconel and Monel etc. We can provide material under third party inspection agencies like Lloyds, ABS, EIL, DNV, TUV, BV etc. 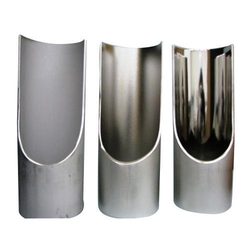 ASTM A269 Stainless Steel 304 Instrumentation Tubes Suppliers, SS 304 Instrumentation Tubes Manufacturer, Stainless Steel 304 Seamless Instrumentation Tubes Stockholder, Instrumentation Tubes Exporter In India. 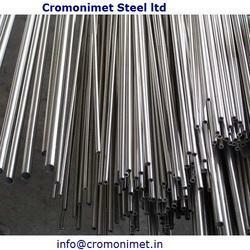 We at Cromonimet Steel Ltd are one of the renowned manufacturer, exporter, stockist, stock holder and supplier of a qualitative range of Stainless Steel 304 Instrumentation Tubes that are being designed as per the national and international standard quality of raw materials. 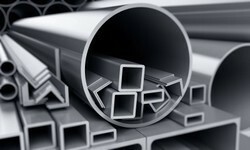 SS 304 Instrumentation Tubes are the most versatile and widely used stainless steels. SS 304 Instrumentation Tubing exhibit excellent corrosion resistance to a wide range of corrosive environments. 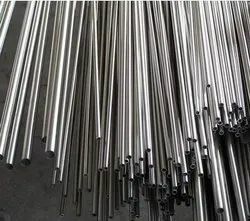 Stainless Steel 304 Seamless Instrumentation Tubes exhibit good machinability and have excellent weld-ability characteristics with or without the addition of filler metals. 304 Instrumentation Tubes are sold to a wide range of industries and markets, due to their overall corrosion resistance and good machinability. We deal in a range of SS 304 Seamless Instrumentation Tubes to our clients in customized sizes and shapes. An ISO 9001:2008 certified company, Cromonimet Steel Ltd take immensure pleasure in introducing itself as one of the leading manufacturer, stockiest & exporter of high quality ASTM A511 / A511M seamless tubes, Its available with Cromonimet Steel Ltd in various materials such as Stainless steel Pipes & Tubes, Nickel Tubing, Monel Tubing, Inconel 600 tubing, Inconel 625 tubing, Inconel 825 tubing, Hastelloy tubing, Hastelloy c276 pipe, Carbon steel pipes & tubes and Alloy steel pipes & tubes to meet the customer ultimate requirements. We welcome small quantities. 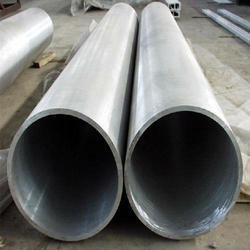 We also offer competitive pricing on small & larger quantity ASTM A511 / A511M seamless tubes. Stainless steel pipe and tube resist corrosion and oxidation, withstand high temperatures, provide cleanliness with low maintenance costs, and won’t interact with a wide variety of materials. This specification covers seamless stainless tubing for use in mechanical applications where corrosion-resistant or high-temperature strength is needed. Mechanical applications where corrosion-resistant or high-temperature strength is needed. cROMONIMET sTEEL lTD is the most acclaimed manufacturer, exporter, distributor and supplier of industrial ASTM A312 TP321 Stainless Steel Seamless Pipes & Tubes with required test certificates. 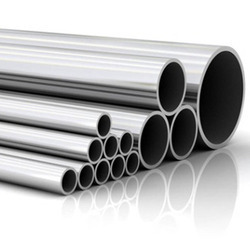 You can also Order small quantities, we will be happy to quote best price for small and large quantities & can typically deliver the ASTM A312 TP321 Stainless Steel Seamless Pipes & Tubes in minimum time frame anywhere around the globe. We have a complete devout in offering highly demanded Electro Polish Pipe. Our experts are leveraging the advanced manufacturing technology to fabricate precise dimensions of quality pipes that feature electro polished inside surface and bright mirror finish on the outside. Ideal for dairy produce, brewery, food, pharmacy, beverage, cosmetics, and chemical industry the offered pipes are fabricated under deep scrutiny of our quality supervisors. Featuring compliance to ASTM, JIS and CNS standards these pipes can be ordered from us at a leading price. 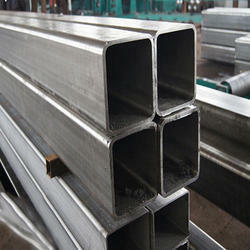 Looking for Stainless Steel 316L Seamless Pipes & Tubes ?